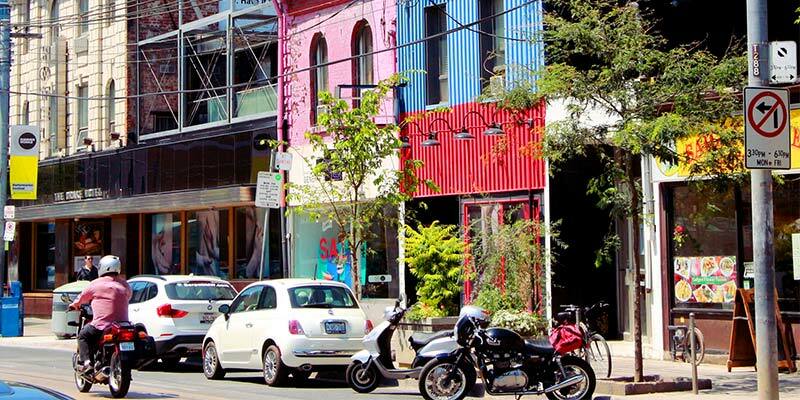 Introducing the WQW e-Gift Card, Toronto’s first Neighbourhood Gift Card. Malls don’t have to be the only ones to offer a multi-store gift card, now our neighbourhood has one too. Watch for the WQW Decal. 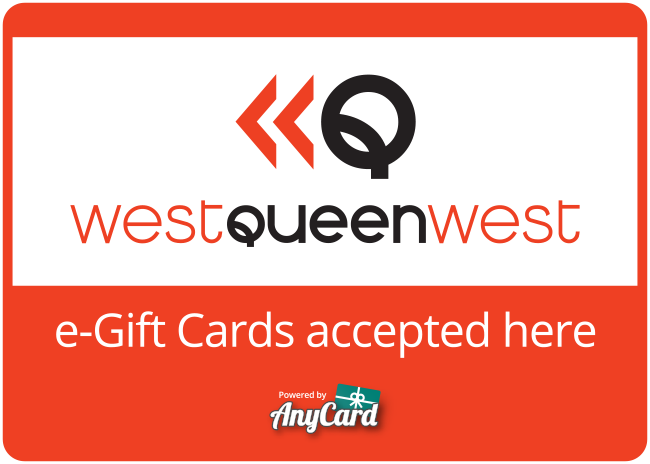 *Special Offer: Receive a Bonus when purchasing a WQW E-Gift Card. The purchaser will receive the bonus offer by email within 48 hours of purchase. Search our complete list of BIA members. Gain access to exclusive deals, and find our exactly where they are in relation to you; if you're on a mobile device. Looking for an exclusive shopping and dining experience? 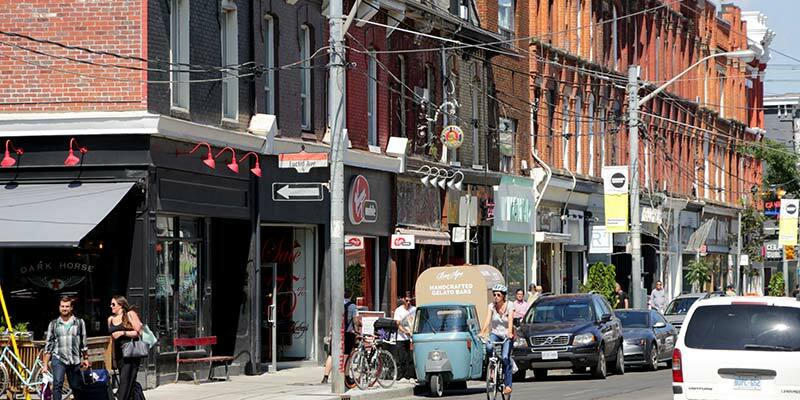 The West Queen West BIA offers guided tours of the area, allowing you to experience the full breadth of our community. Trust us, we live here.